Dave is the baby of the boys! He is extremely sweet and never wants to put a foot wrong. He is a shy little boy who thinks everything through before doing anything. He will often be found with Dobby in the field, and Dave tries to keep Dobby in line. When anyone tells Dave off (mainly Dobby), he looks lost and confused as if to say “why did that happen? why did you do that?”. 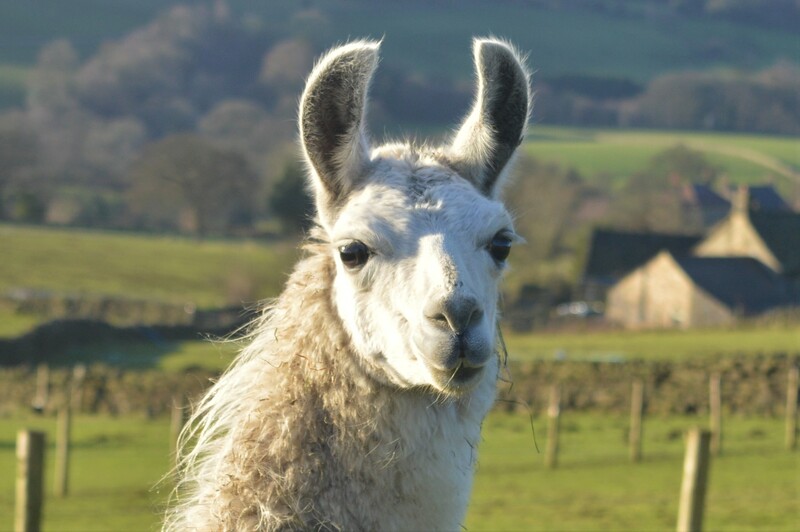 Dave is only young and therefore not yet trekking with customers yet, he is in training and doing very well, so will one day soon be part of our trekking team! When trekking, Dave’s perfect kind of person is an adult who is quietly confident, and someone who understands that affection takes time!